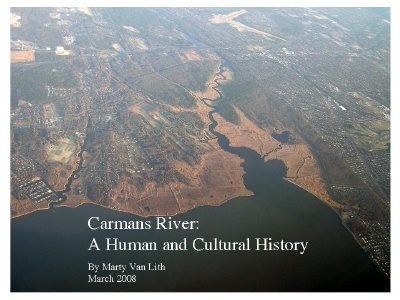 Marty Van Lith made a presentation on the history of the Carmans River to the community at the Brookhaven Free Library on March 12 and March 29, 2008. The Macromedia/Adobe Flash version should work with all browsers where the Flash plug-in has been installed. 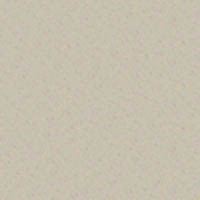 Best functionality and image quality. Layout includes thumbnails and presentation notes. The htm version uses standard htm. While It should work with all browsers, its functionality is less. No presentation notes available.